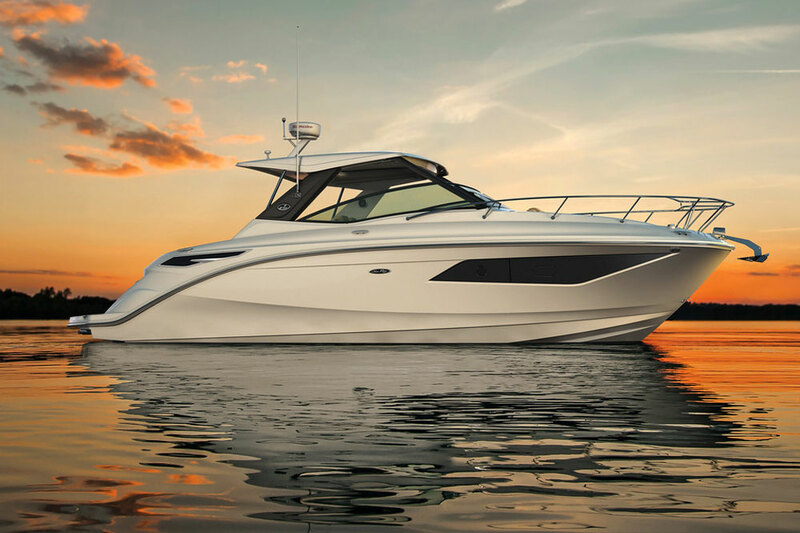 The 2017 Sea Ray 310 SLX OB gives you the option of outboard power, on a big SLX bowrider. 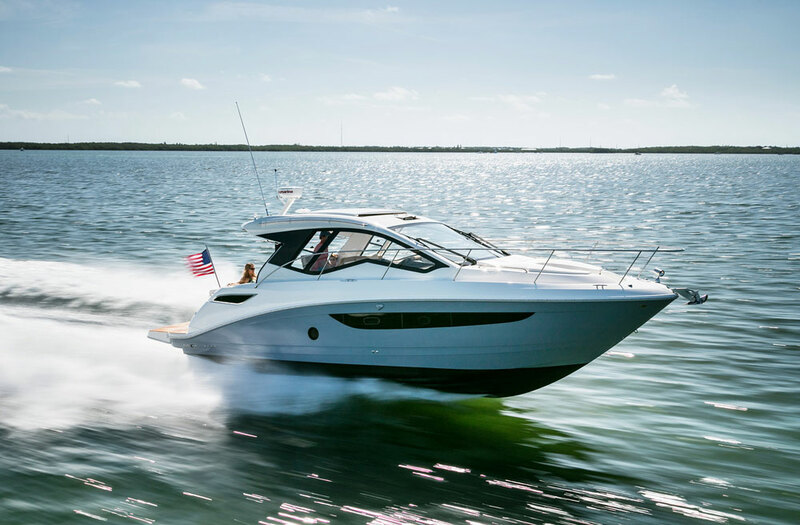 When we walked the docks at the Fort Lauderdale International Boat show we knew we’d find some new Sea Ray boats, but even so, the 2017 310 SLX OB was a bit of a surprise. We’d seen and tested a number of models in the SLX line, ranging from the 210 SLX clear on up to the bodacious 350 SLX. But all of these boats had one thing in common: they depended on stern-drives for power. So spotting a pair of Mercury 300 Verados hanging off of an SLX swim platform was a bit of a shocker. Naturally, we stopped to shoot this short First Look Video. 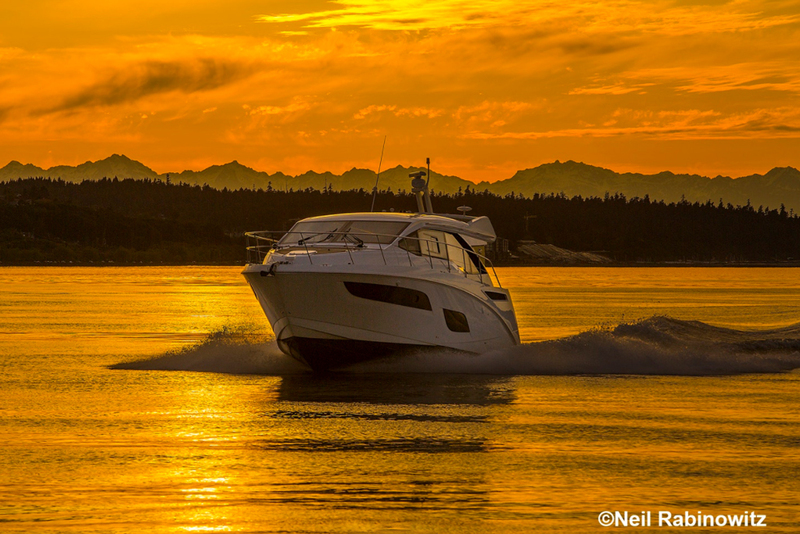 The fact that Sea Ray made this move is, in the grand scheme of things, probably pretty savvy. We’ve examined the utility of putting outboards on bowriders in the past (see Outboard Engines on Bowriders: A Match Made in Heaven?) 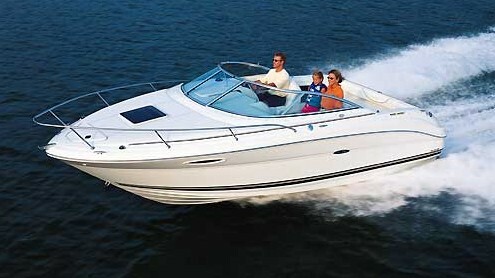 and several builders of day-boats and runabouts have been experimenting with them lately. 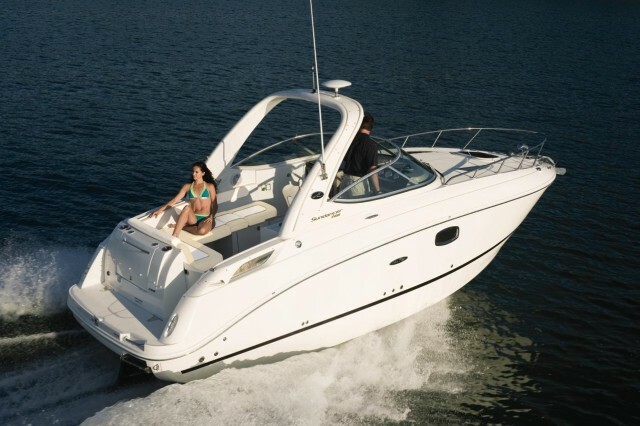 Beyond this, however, the 310 SLX OB is standard-issue Sea Ray, and from what used to be the engine box forward, it’s identical to the stern-drive 310 SLX. What does this mean for the future? It’s a fair bet we’ll see the letters “OB” tacked onto more and more SLX models. 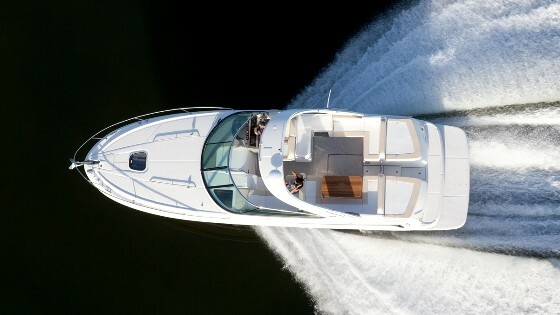 Sea Ray is already offering the 350 SLX in an outboard version, with triple Verado 300 or Verado 350 powerplants. They also have OB versions of the entire SDX and SPX lines. 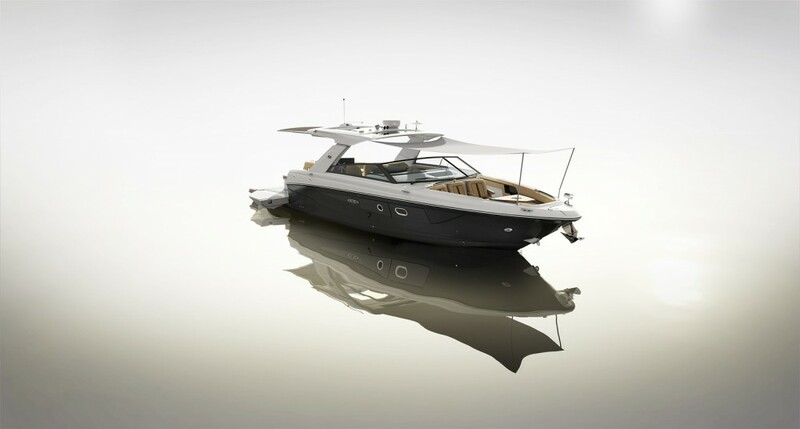 Since the stern-drives are still available, too, there’s no down-side here—now, we simply have more Sea Rays to choose from. 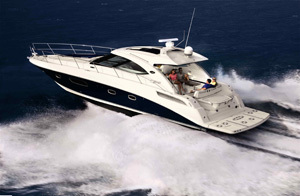 See Sea Ray 310 SLX OB listings.